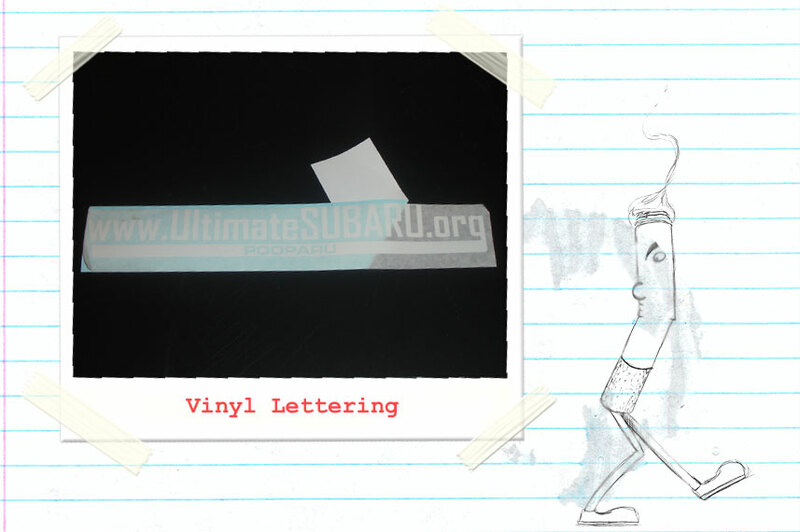 We use a Gerber 3M vinyl for all of our vinyl lettering and logos. It has a 7 year guarantee against peeling, cracking or fading outdoors. It’s also available in a wide variety of colors and specialty prints like, metallic, reflective, sandblast, matte, marble, carbon fiber, shinny and much more. Vinyl lettering can be used for many things like race car number, boat numbers, store front lettering, paint stencils and so much more. Let us know what your project is and we’ll tell you how we can help.